Quantum walks, the quantum mechanical counterpart of classical random walks, is an advanced tool for building quantum algorithms that has been recently shown to constitute a universal model of quantum . . . . . This article aims to provide an introductory survey on quantum random walks. Starting from a physical effect to illustrate the main ideas we will introduce quantum random walks, review some of the . . . . . This book introduces the theoretical description and properties of quantum fluids. The focus is on gaseous atomic Bose-Einstein condensates and, to a minor extent, superfluid helium, but the underlyin . . . . . This article reviews the theory of electron-phonon interactions in solids from the point of view of ab-initio calculations. While the electron-phonon interaction has been studied for almost a century, . . . . . This article presents a systematic theoretical enquiry concerning the conceptual foundations and the nature of phonon-mediated electron-electron interactions. Starting from the fundamental many-body . . . . . 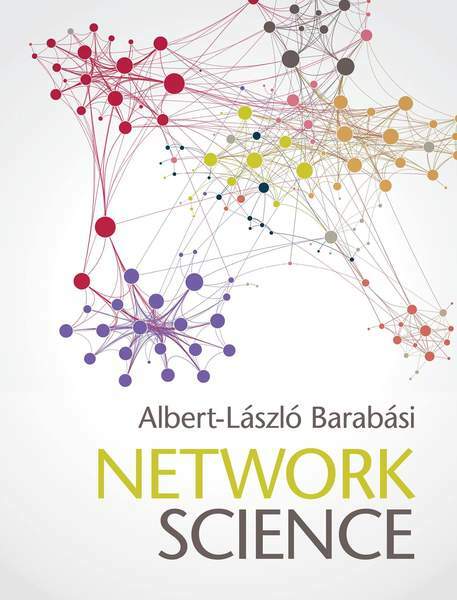 Networks are everywhere, from the Internet, to social networks, and the genetic networks that determine our biological existence. Illustrated throughout in full colour, this pioneering textbook, spann . . . . .